Do your teeth hurt? Do your gums bleed? Are you experiencing extreme sensitivity? 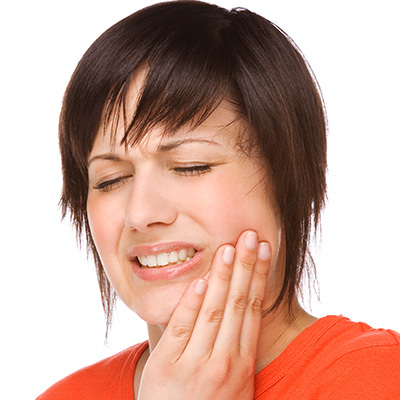 Dental pain is multi-faceted and may be caused by a myriad of different factors. Whether it is a tooth problem or a gum tissue problem or pain from the Tempero-mandibular joint (TMJ) or nerve pain, regardless of the cause it needs to be checked out by your Dentist to determine the cause and the proper treatment. Pain is the body’s way of alerting you that there is a problem and as such should not be ignored. If you do experience dental or oro-facial pain then it is definitely time to call Dr. Krimsky to evaluate and treat the problem. Ready to make the pain go away? Give us a call at 954-584-6842 or click here to use our contact form to ask any questions you may have or to schedule an appointment. Call 954-584-6842 or click below for more information or to request an appointment.